Tuna exports doubled year on year to almost USD100 million so far this year, enjoying multi-fold surges in traditional markets such as the US and Canada but suffering a drop in the European Union. The Vietnam Association of Seafood Exporters and Producers (VASEP) said exports to the two northern American markets surged by over five folds year on year. 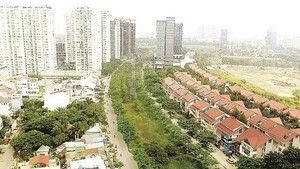 Other traditional markets experienced the similarity. Exports to Japan earned over USD10 million and Taiwan ( China ) doubled to USD1 million . However, exports to the European Union suffered a drop in both value and quantity. VASEP members partially blamed the problem on the EC’s new law aimed at combating illegal, unreported and unregulated (IUU) fishing. Businesses raised concerns that more challenges are ahead as seafood exports to EU must be certified legal and a certification of conformity is an entrance ticket for Vietnamese seafood. 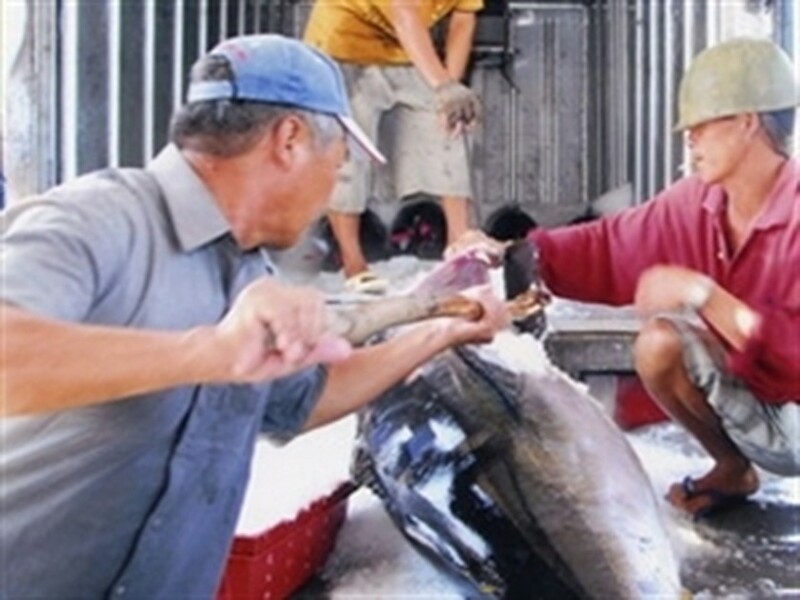 To meet this demand, the Vietnam Fishermen Association is taking steps to establish an authority to supervise and protect ocean tuna fishing on the national scale. Experts called for urgent action to be taken to promote Vietnamese ocean tuna brand to increase the commercial value of the products to their real value.